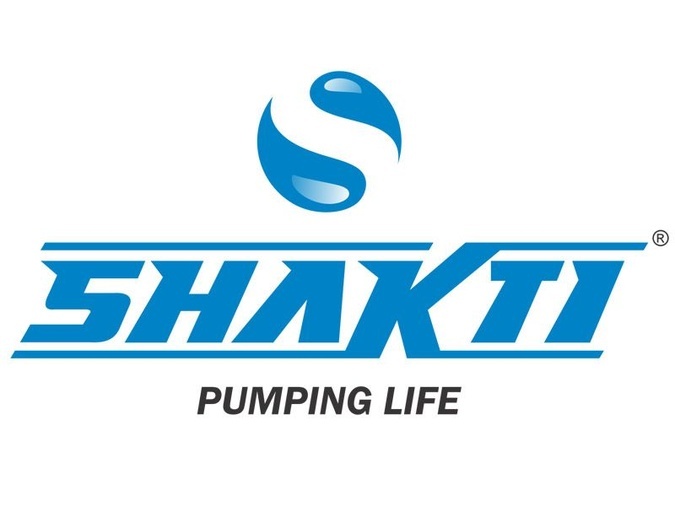 Shakti Pumps USA LLC has carved a niche among quality conscious users around the globe when it comes to submersible well products. Company manufactures diverse models of submersible pumps and motors and other application pumps for a wide range of applications. Submersible Well Pumps - Available Sizes: 4", 6", 8", 10" & 12"